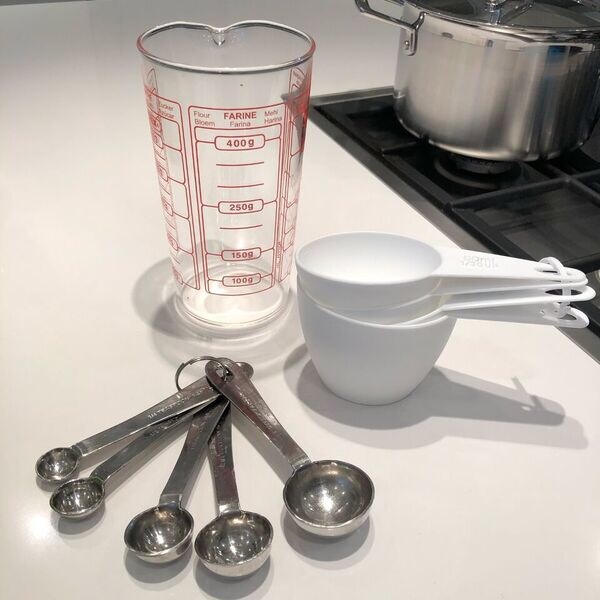 A lot of you have been requesting me to share the types of kitchen tools – and their brands -that I use to prepare healthy meals, quick snacks and delicious smoothies. After going through several of my blog and Instagram posts, I jotted down this list of my can’t-go-a-day-without tools. I use my NutriBullet every single day for smoothies, green juices, and so on. It’s also incredibly useful to make marinades for cooking and all kinds of chutneys. I love this one for it is so handy. You can use it to prepare a healthy mash or batter for healthy pancakes (my new found favorite for breakfast). 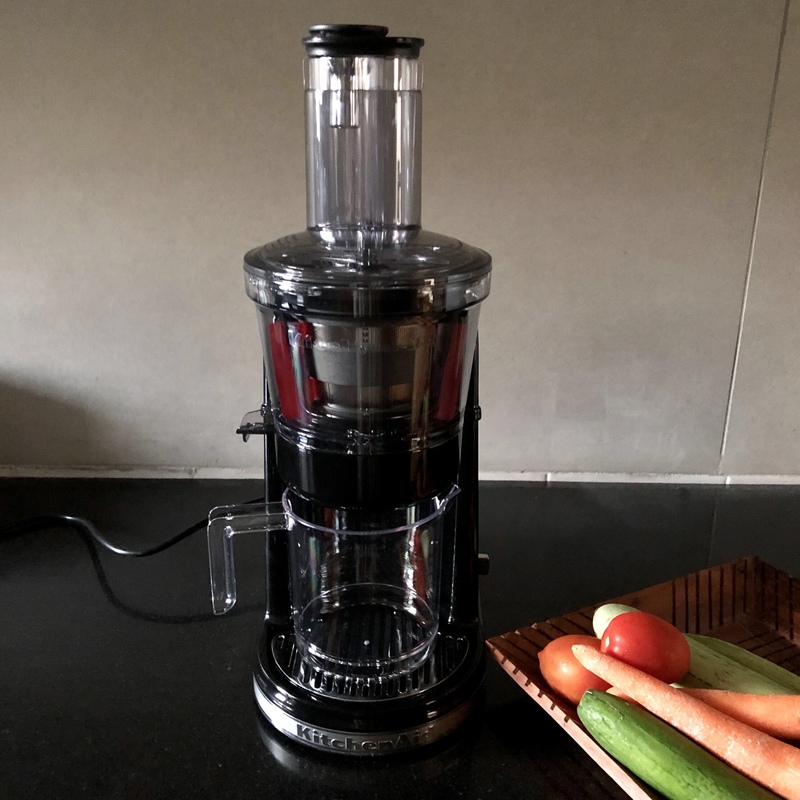 This juicer is great for cold pressed fruit and vegetable juices. My cook uses it to make juices in large quantities for the whole family. 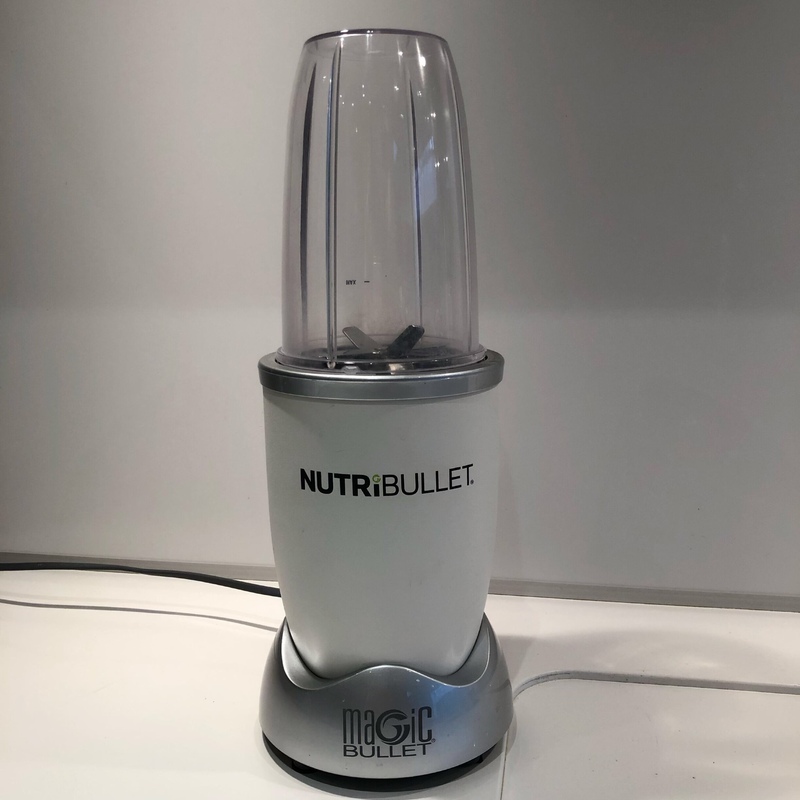 For myself, I’m happy using my NutriBullet blender. You can’t hit the perfect taste without using ingredients in right proportions! Not just that, when trying to eat healthy, it is important to measure to ensure that the food you’re cooking is still healthy. Ask anyone who cooks – it is very easy to mistakenly underuse or overuse ingredients. A non-branded one is good enough for the job. 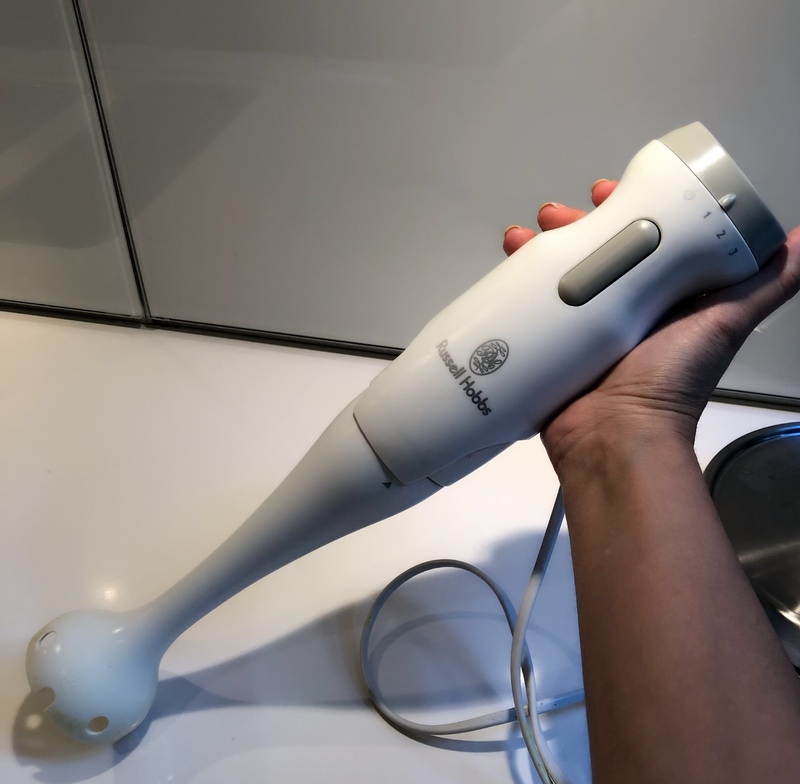 I have a couple of these, which I use for DIY hair masks and face masks. 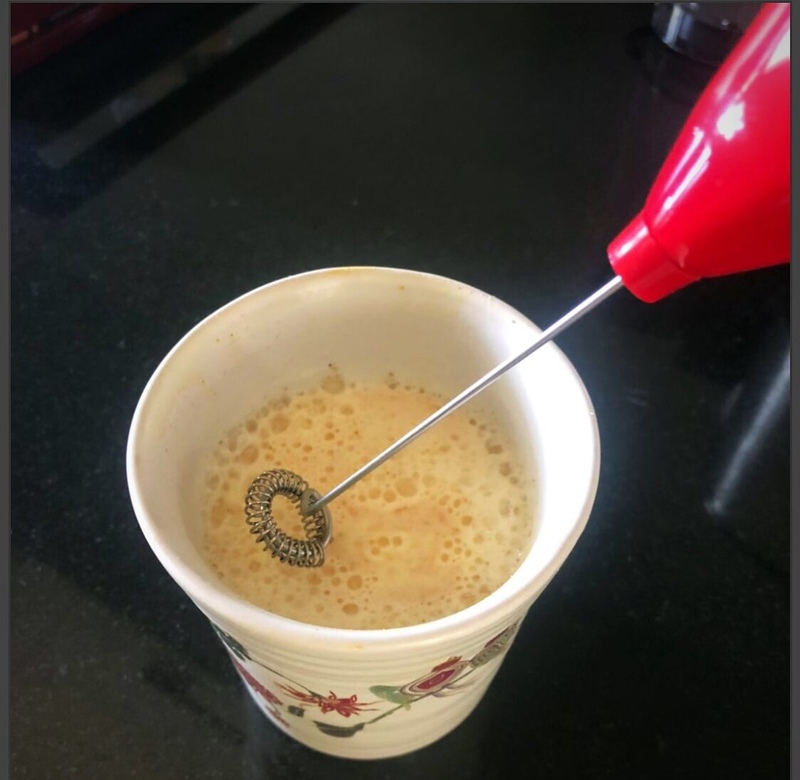 You can also use this one for infusions and teas such as turmeric lattes, and even to blend matcha powder if you don’t have the matcha bamboo whisk. How many of these do you use regularly? Leave your comments below.